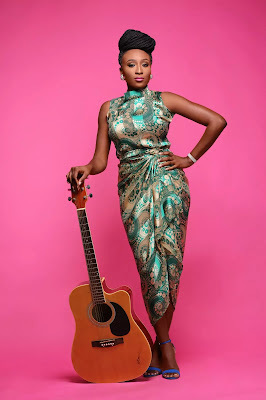 Alternative Musician, Aramide is finally ready for the release of her debut album! In an acoustic video the AfroSoul Diva announced that her debut album would be titled Suitcase. I’ve been on this journey… me and my guitar. I would never trade my experiences for anything because they are what have brought me this far. Some days have been like the blues and have got me wishing on a star. Some other days have been like jazz with so much melody and the drive of a 1970s car. Today I welcome you to take this journey with me as I put together a suitcase full of who I am. With my music I will share the sounds in my ear and the feeling in my heart. With my music I will give words to your thoughts and synchronize with the beating of your heart. This is my suitcase … but it is very much like yours.